Please accept this as our way of encouraging each of God’s children, and especially the rising generation, to have and to know of the authenticity and revelatory power of reading the Word of God, the Bible, personally. 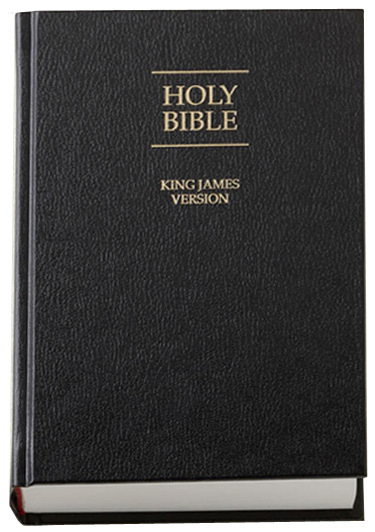 Request your copy of the Holy Bible today. I THANK YOU FOR GIVING BIBLES TO THOSE WHO ARE IN NEED. I CAN NOT IMAGE ANYONE NOT HAVING OR READING THE BIBLE. MINE IS WELL WORN AND I WRITE IN IT AND UNDERLINE PASSAGES FOR QUICK REVIEW. THANK YOU FOR YOUR WORK IN THE WORLD. Submitted to Karen for action. 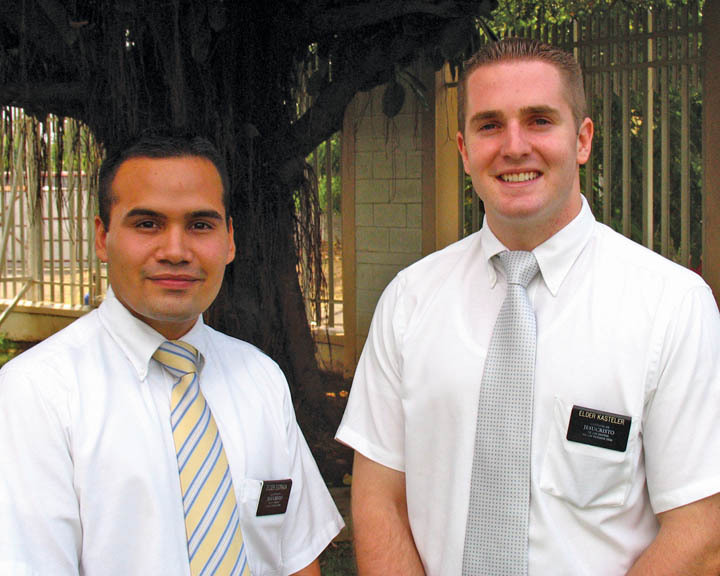 I’d love to send you a copy of The Book of Mormon. I’ll contact you. I want to read this bible more. 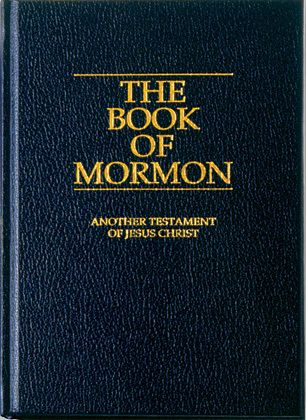 Please send your address to [email protected] moregoodfoundation dot org and I will be happy to send you a copy of The Bible and The Book of Mormon. please send me your bible please. Aubrey, I’ll be happy to send you a copy of The Book of Mormon. God bless you in your daily walk. I’ll be in touch by email. 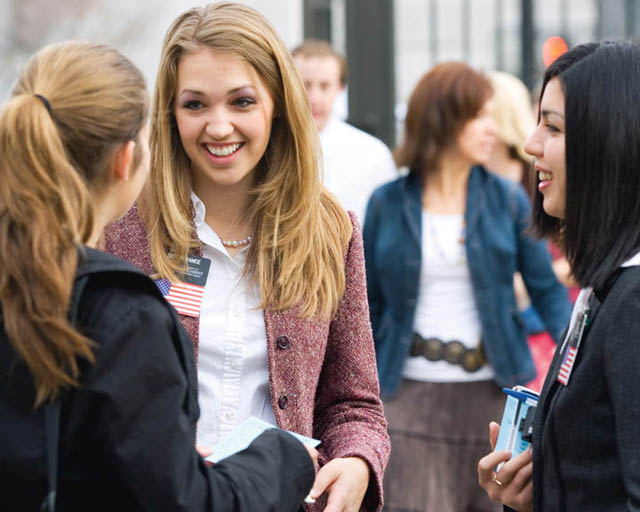 You can order free scriptures and chat with a Mormon or Mormon missionary at http://www.mormon.org. Good luck!